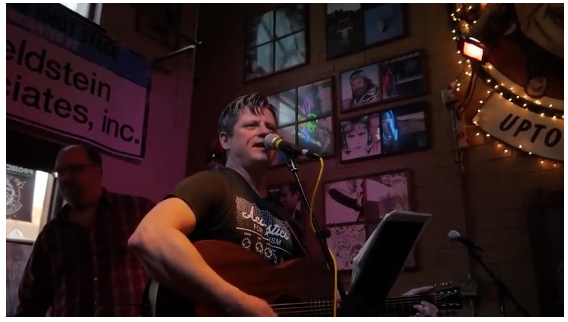 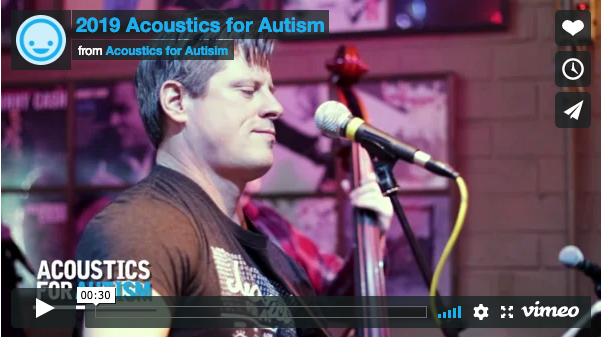 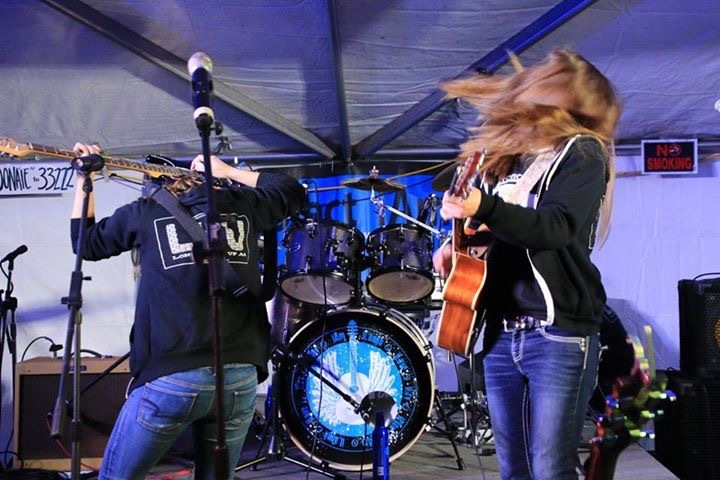 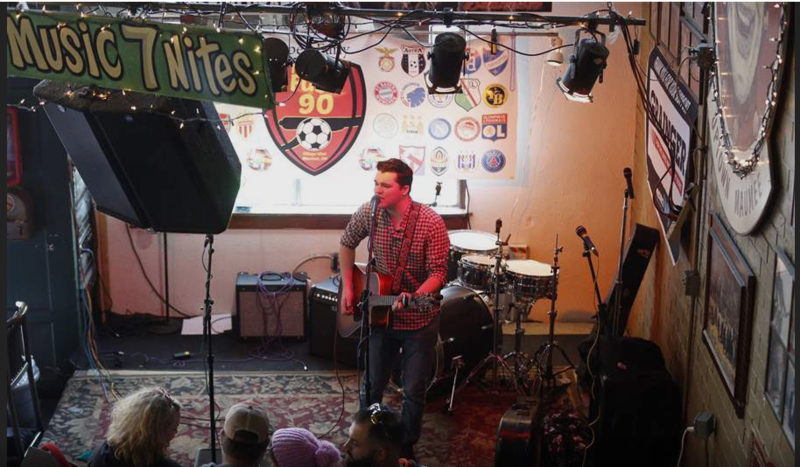 Buckeye Community Arts Network (BCAN) video of us rocking out out at the 11th annual Acoustics for Autism! 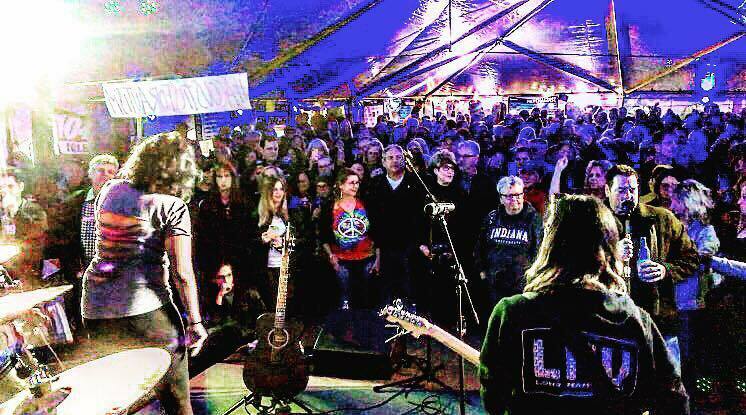 This was a huge event with all of the proceeds going towards autism! 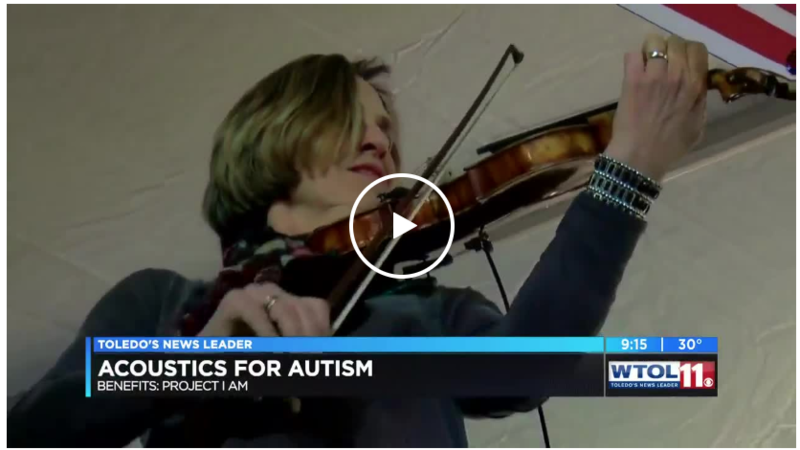 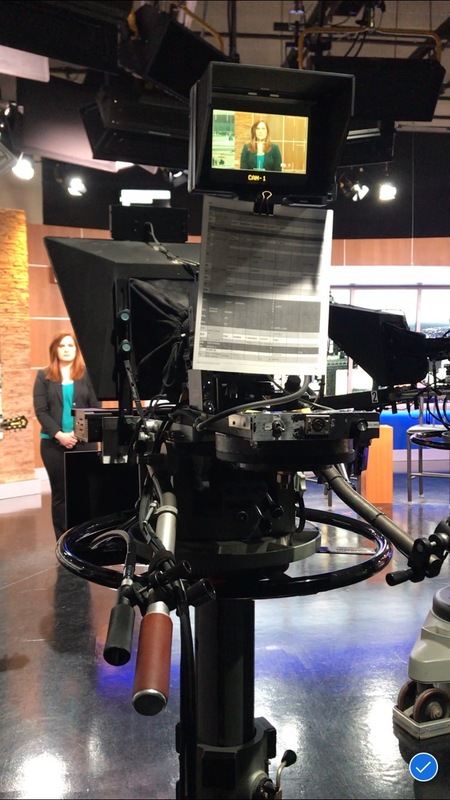 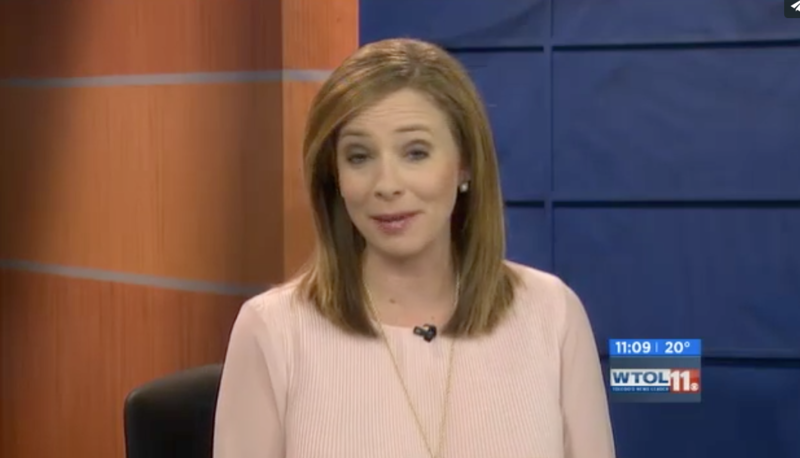 Thank you to Bruce Boerst, our head of Bar services and Jeff Stewart, one of our most loyal musicians for promoting Acoustics for Autism on WTOL.